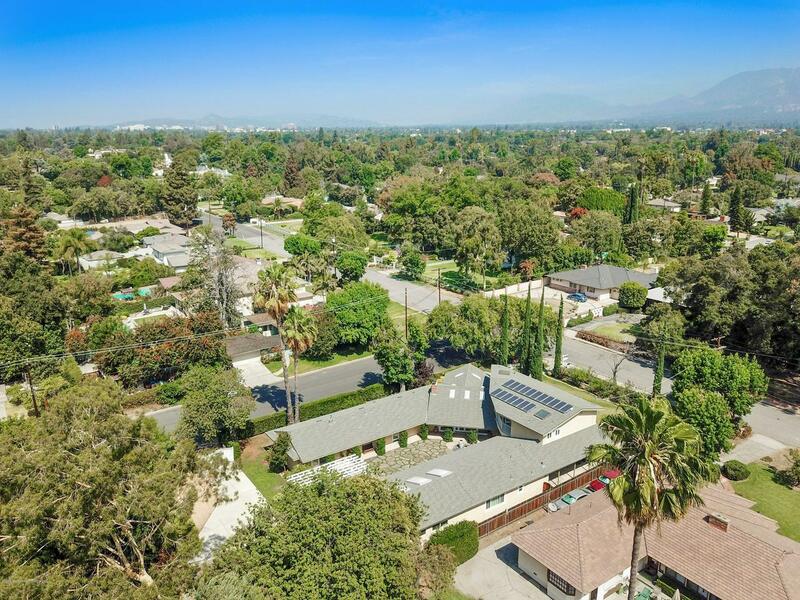 Boasting 5,094 Sq.Ft in living area on almost half of an acre 100 x 212 flat land in the prestigious Lombardy neighborhood, this Modern Mid-Century home has been extraordinarily restored to the beauty and refinement. The integrity of the workmanship on modern design connects to the outdoor landscape through walls of glass. Enjoy the openness and high ceiling. 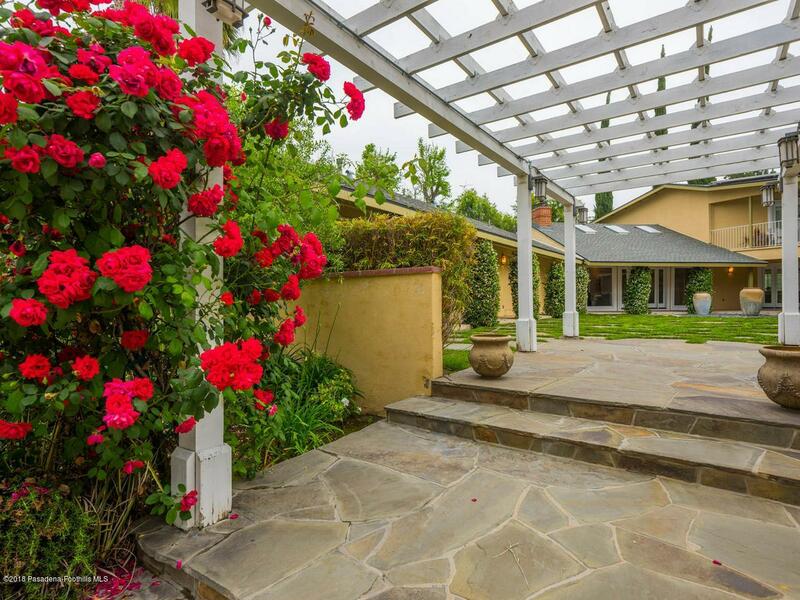 This home offers 3 bedroom suites and a large attached guest/art studio on the first floor with direct access to the light filled French Country courtyard. The master suite is on its separate floor with high ceiling, a large walk-in closet, sitting area, and a private balcony overlooking at the courtyard from above. Stunned by the spacious and modern kitchen which showcased this home with ample counter-top spaces, top of the line appliances & cabinetry, plus a custom eating area. In addition, there are formal dining room, a den, power room, butler's pantry, laundry room, and 2 car detached garage. 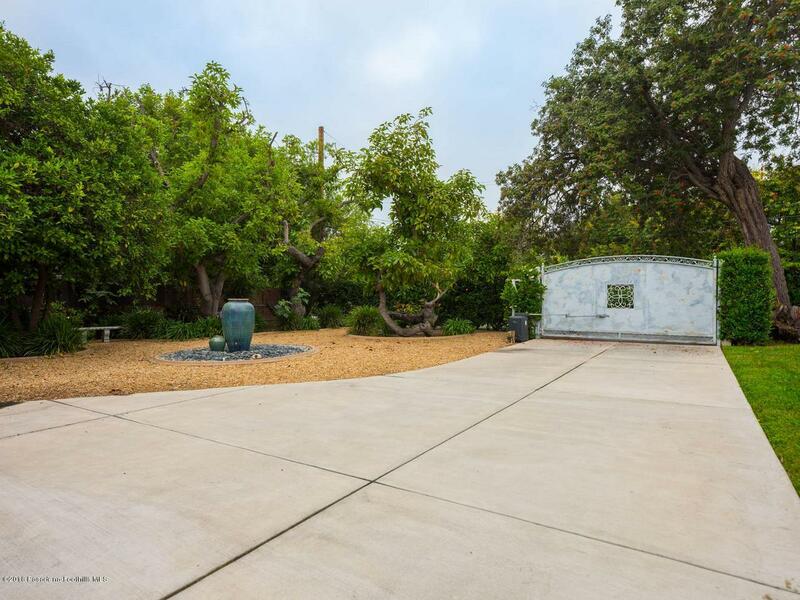 The fully enclosed backyard provided much privacy with mature trees & shrubs, is also highlighted by the fountains, sculptures, garden trails, covered patio, automatic gate, and more. This is a chance of lifetime to own a rare find jewel. Sold by Nonmember Agentdefault BRE#01075478 of Nonmember Officedefault. 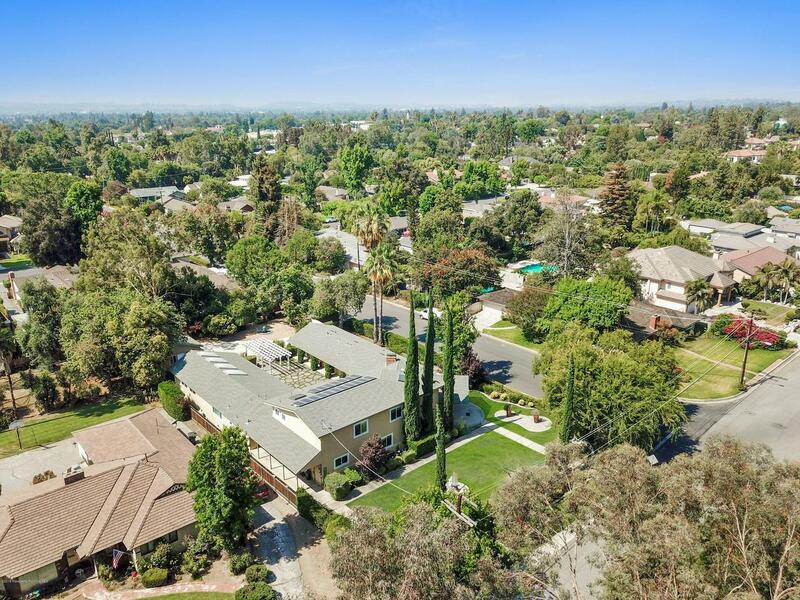 Listing provided courtesy of Jack Chang DRE#01075478 of Berkshire Hathaway Homeservices California Properties.